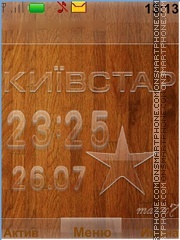 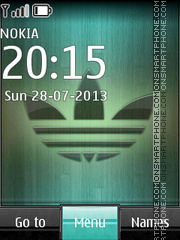 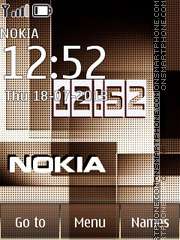 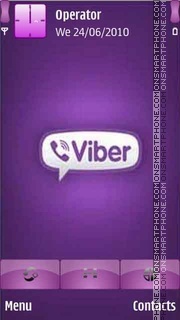 Cool Adidas Classic free Nokia theme. 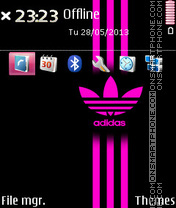 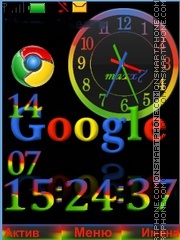 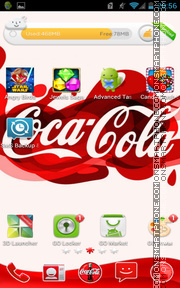 Sweet Adidas log free Nokia theme. 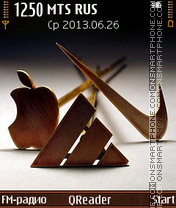 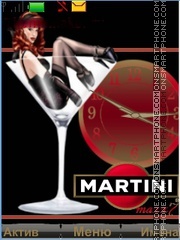 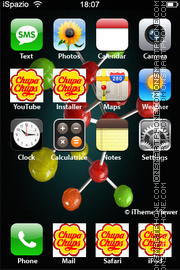 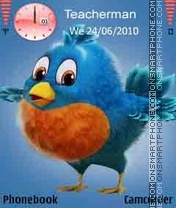 WinterBoard themes for iPhone smartphones. 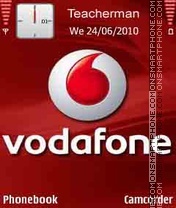 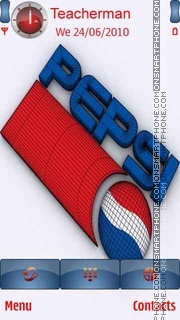 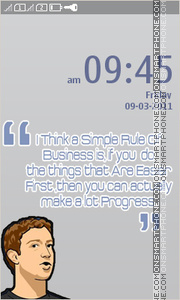 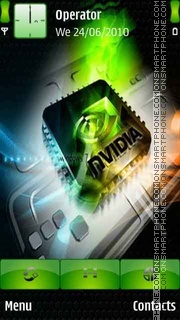 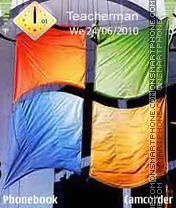 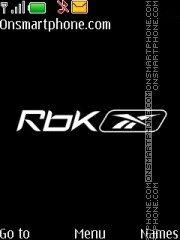 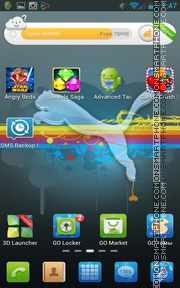 Free Nokia theme about Reebok company.